With the help of Raekwon, Smif-N-Wessun, Conway, Benny and more. 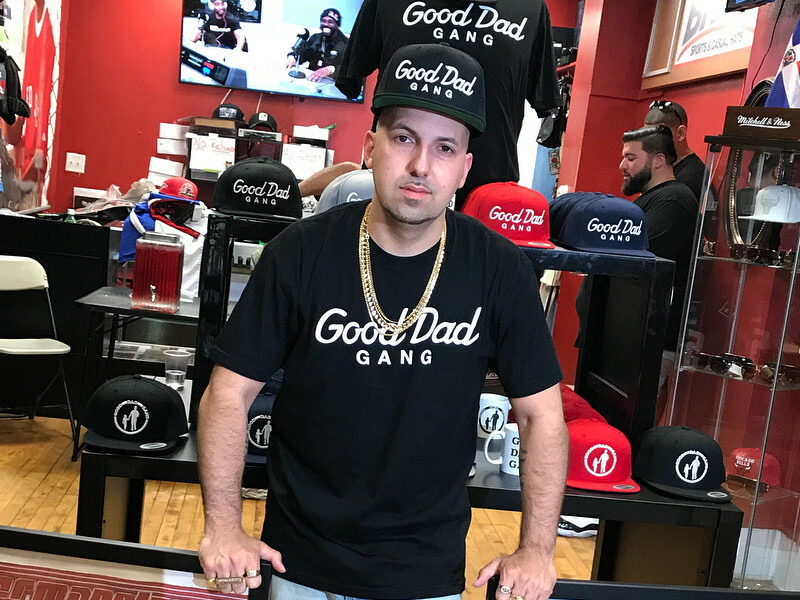 Last year, Termanology is associated with g. montana in addition to the collaboration album Anti-heroes. Now, the veteran MC has returned to his solo grind with a new LP titled Bad Decisions. End of the fifth studio album includes 14 songs. Raekwon, Smif-N-Wessun, Griselda Records' Conway and Benny, Crimeapple, Willie The Kid, Millyz and ANoyd make guest appearances on the project. Check out the End of Bad Decisions power, the cover art and the tracklist below.